The Boehly Center for Excellence in Finance sponsors five clubs designed to enhance professional preparation. Each club provides students with unique experiences to help them break into the world of finance. For more information about each club, click on the pictures featured below. 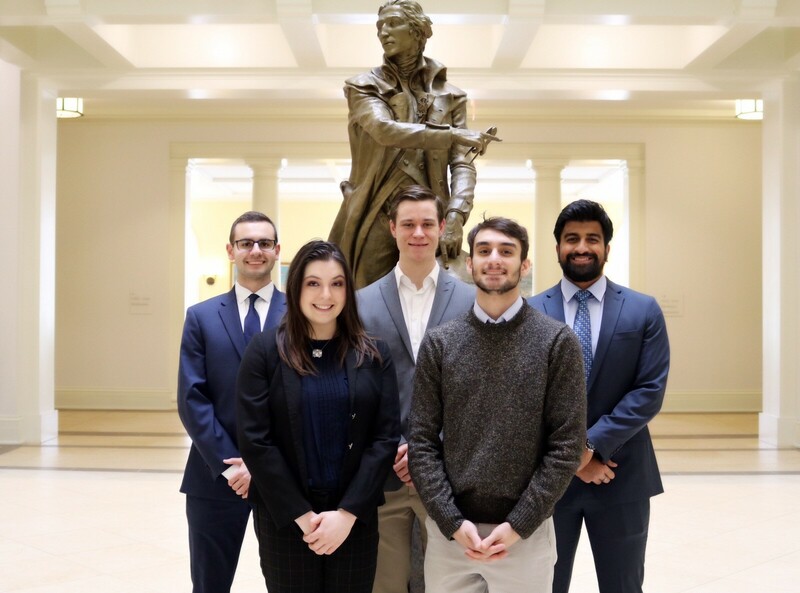 The Finance Academy is a student organization created to help William & Mary undergraduates learn more about careers in finance and to help interested students network with finance professionals. Bringing students face-to-face with Wall Street and finance alumni at gatherings on campus and in New York, the Academy successfully helps create awareness about careers in finance and better prepares students to pursue them. 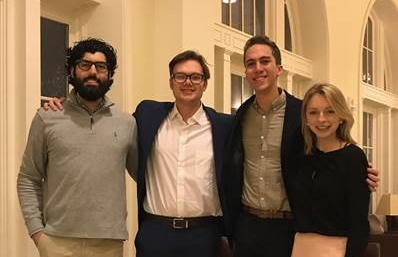 The Financial Modeling Club aims to introduce students from diverse backgrounds in mathematics, finance, computer science, physics and economics to the field of quantitative finance. The club hosts talks and seminars with alumni, industry professionals and professors. Club events aim to provide members with opportunities to learn about financial derivatives, actuarial science and different types of quantitative models. FMC also hosts career talks with recent alumni and graduating students. 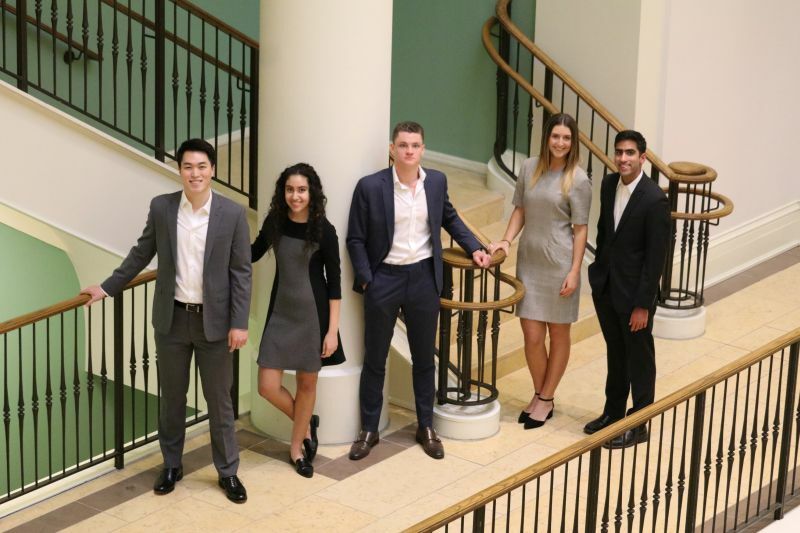 The Mason Investment Club manages the Mason Investment Fund, an entirely student-run undergraduate investment fund. With a current portfolio value of approximately $35,000, the fund provides a platform for both beginning and experienced investors to test out their investment ideas within the management of a sizable investment fund. Students are provided hands-on experience in developing their knowledge of equity research, valuation techniques and portfolio management. The fund thrives on member involvement, with students preparing both educational presentations and stock pitches for weekly meetings. 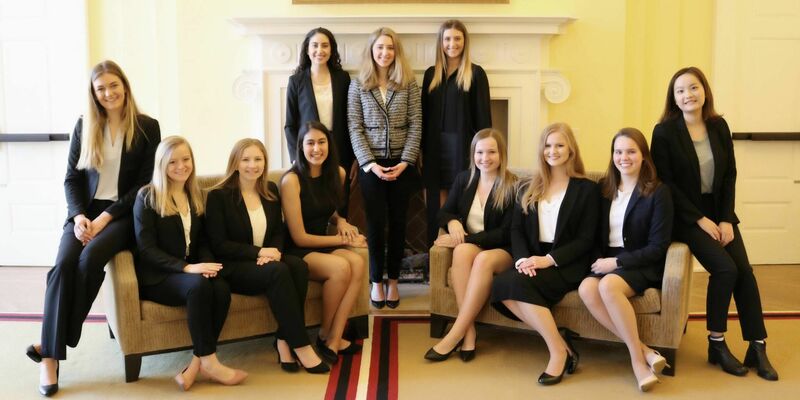 Smart Woman Securities is a not-for-profit organization focused on educating collegiate women in finance and investing. The club provides a supportive and welcoming environment for education at an introductory level. Successful chapters exist at Harvard, Yale and UVA among other top universities. Programs include a 10-Week Seminar Series, organized research teams and an investment fund that will give the women of the College practical and hands-on experience with investing. Women in Business promotes confidence, exploration and drive in female undergraduate students. 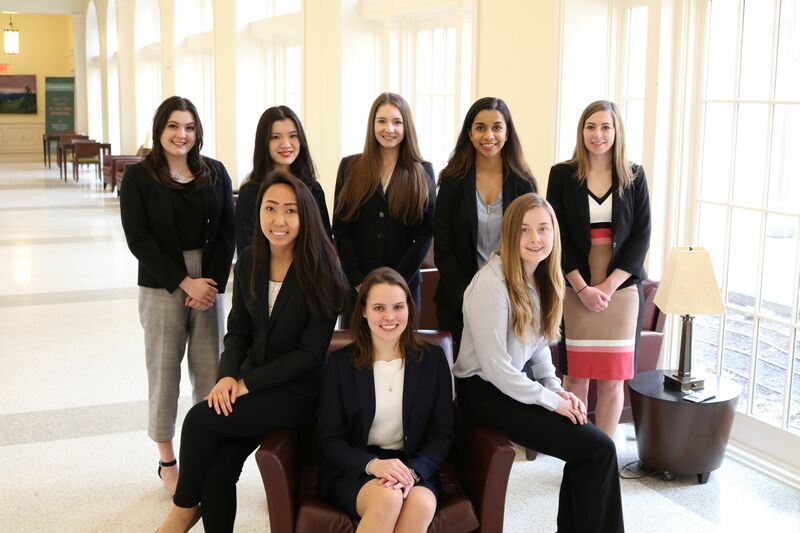 There is much to be gained from the mentoring advice, insight and discussions that occur in an all-female setting, and the Women in Business Club aims to provide this forum to the women on campus. The club provides female students with the chance to meet and mentor one another as they learn about the courses available to them in the Mason School and about interview and internship preparation.